The Pacific Northwest still is under-appreciated as a hotbed for electronic music, particularly when monitoring labels like Debacle (and sister label MOTOR), STYLSS, Blankstairs, and Dropping Gems. A veteran to DG’s Gem Drops compilation series, DJAO is a mainstay in the Portland-based label, strengthening Rip City’s ties to the Seattle scene. Born Alex Osuch, DJAO’s Wuhn EP in 2011 packaged a wallop into a five song cycle, as though his time to prove his salt would be limited—it bled immediacy beyond the percussive energy of footwork and sedation of ambient. 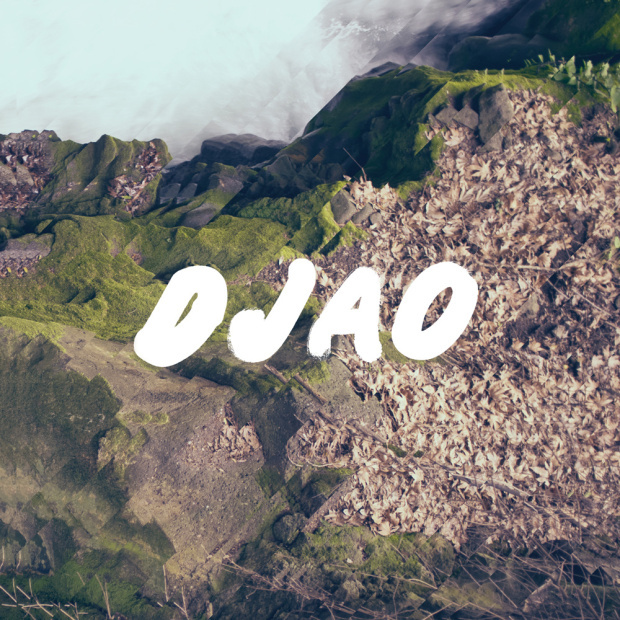 For his eponymous debut, out October 28 on Dropping Gems, DJAO has learned the art of zen, settling into deep meditative coos that accent the ambient swaths. His breathy, echo-drenched vocals are buried deeper within the texture, much like the ethereal presence Shlohmo brought to his Bad Vibes LP. As fall settles in DJAO’s self-titled debut is the safe haven from seasonal depression, offering a soundtrack to watching the rain mute out the colors beyond the windowpane. Stream DJAO’s self-titled album on Fact or via Fact’s Soundcloud.